Got Dirty Tile! Moldy,Cracked Or Missing Grout? 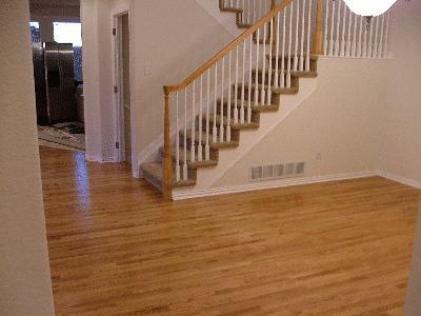 backaches by allowing our team of professionals to handle your hardwood floor project. 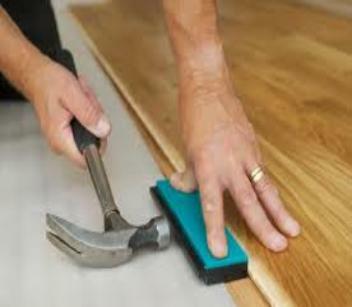 downfalls of trying to complete your own hardwood floor installation. requirements All furniture, appliances, wall hangings, and counter tops must be cleared from work area. There will be noise, vibration, light dust, and some vapors during the sanding and refinishing process. your walls. 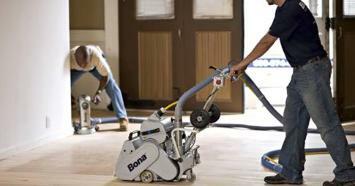 You will need to do a light dusting, even though we use dust containment equipment. Our working hours are 9:00am-5:00pm (unless otherwise specified by lead man on job). can add as much as $7,000 to $10,000 to a home's resale value. 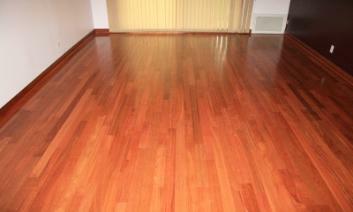 Hardwood Flooring Installation you have so many choices! 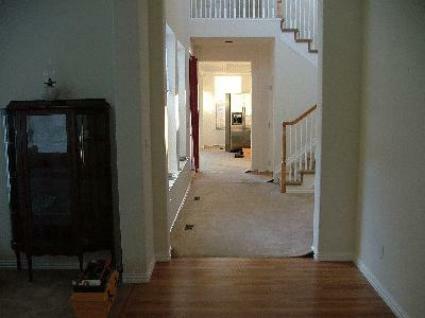 floor of your dreams at a price point that can’t be beat in the City of Seattle!